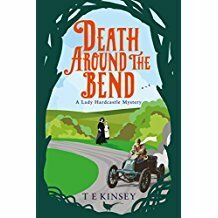 This third outing for Lady Hardcastle and her multi-talented Ladies’ maid, Flo Armstrong, sees the amateur sleuths invited to the country estate of Lord Riddlethorpe, ‘Fishy’ to his friends, to share in his passions for socialising and the new sport of motor racing. 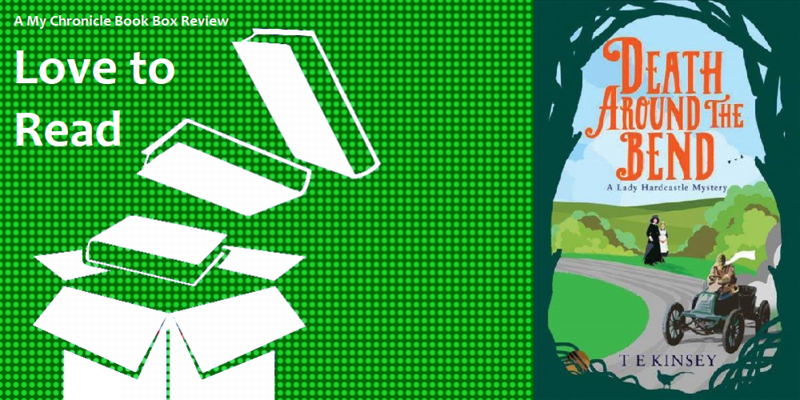 Their dreams of racing on the track are quickly scuppered, however, when one of the drivers who make up Fishy’s new team is killed in the first race in suspicious circumstances. The police dismiss the death as accidental but the Riddlethorpe residents and guests are not so sure. With Lady H investigating upstairs and Flo investigating downstairs, the formidable duo take on the case and get to the bottom of the mystery, though not before the body count rises and scandal is threatened! 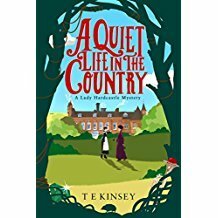 I enjoyed this cosy Edwardian mystery as much as I did the first two in the series and the repartee between Lady Hardcastle and Flo was again a particular highlight. Some of the dialogue is playfully posh in the novel too and I found that people greeting each other in all seriousness along the lines of “What-ho Fishy!” really made me smile. 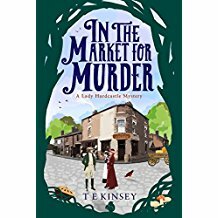 I was quite pleased with myself that I picked up some of the clues laid out by TE Kinsey throughout the book but I still didn’t work out the specifics of this mystery which I consider to be a good thing. I recommend this to anyone who enjoys a feel-good cosy murder mystery with a nice splash of humour. Look out for it from 8 June 2017.